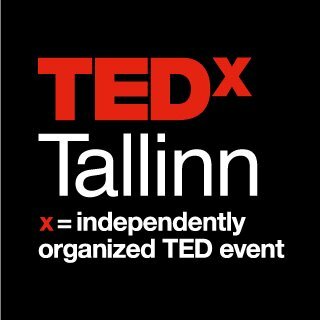 Polly Higgins, the lawyer behind Eradicating Ecocide international movement, will be speaking at TEDxTallinn in Estonia on May 3rd. The organizers are still looking for crowdfunders to help them make the event happen! It will host several international speakers, the Estonian speakers will have real-time translation and supporters will also have possibility for online viewing of the event.